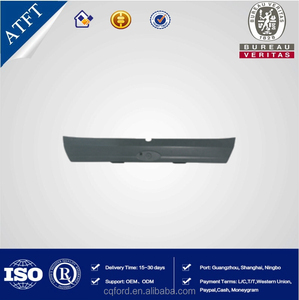 Ruian Xingting Auto Parts Co., Ltd.
Q2. 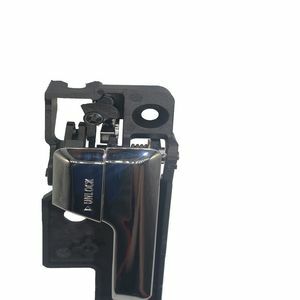 What is the MOQ9 A: Usually our MOQ is 5pcs/model for stock items. Q3. 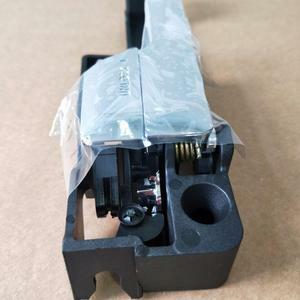 What is the delivery date9 A: It takes 5~7 days if there is stock, but takes 30-45 days if there is no stock. Q4. What is the packet9 A: Neutral packing or customer made packing.
) 1.Prompt and Professional Response. 3.Customized service. 4.Competitive and Credible Price. &middot; The smart, ultra-shiny ABS plastic covers with chrome coating stick neatly over your existing handles for a smart, new look. &middot; XIANDO maintains a huge database of new and existing 3D designs ready to save on mold coat. Q:1. Can I have a sample order9 A: Yes, we welcome sample order to test and check the quality. 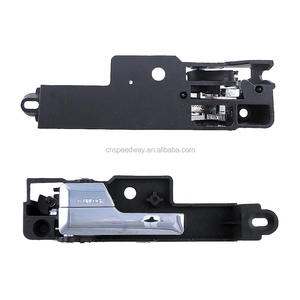 Qinghe County Changxuan Auto Parts Co., Ltd.
Qinghe County Shenghan Auto Parts Co., Ltd.
Q1. What is your terms of packing9 A: Generally ,we pack our goods in neutral white boxes. Q2. What is your terms of payment9 A:T/T 30% as deposit,and 70% before delivery. The specific delivery time depends on the items and the quantity of your order. 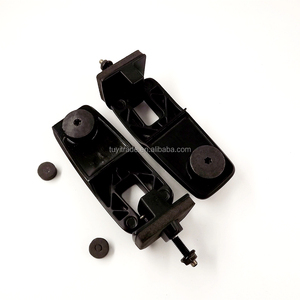 Alibaba.com offers 297 ford auto parts car handle products. About 62% of these are other exterior accessories, 17% are car doors, and 6% are car gear knob. 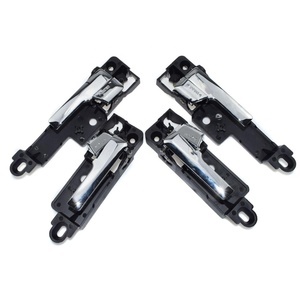 A wide variety of ford auto parts car handle options are available to you, such as door handle, door panel, and lock. You can also choose from free samples. 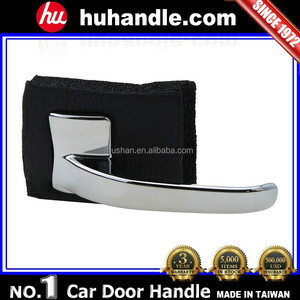 There are 297 ford auto parts car handle suppliers, mainly located in Asia. 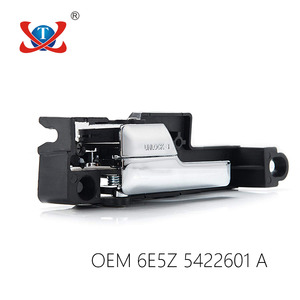 The top supplying countries are China (Mainland), Taiwan, and Hong Kong, which supply 93%, 5%, and 1% of ford auto parts car handle respectively. 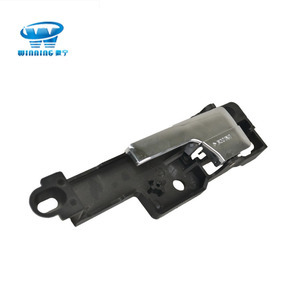 Ford auto parts car handle products are most popular in South America, Eastern Europe, and North America. You can ensure product safety by selecting from certified suppliers, including 246 with Other, 17 with GSV, and 8 with ISO9001 certification.